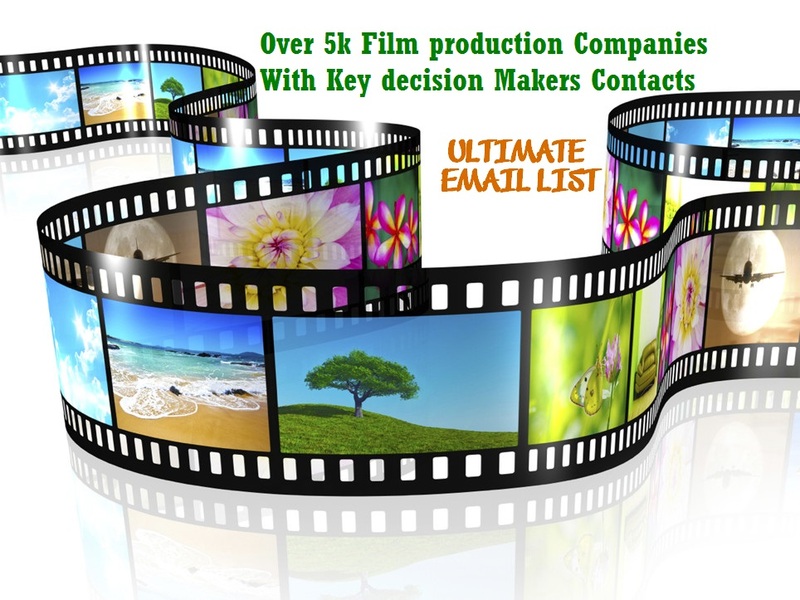 I have over 3,000 email list ofUK Film production companies with top/key decision maker contact. The list is fresh and always updated. What you get with this order. Nothing. Buy and wait for list.